Sometimes we just want movies to pull at our heartstrings. This hub will provide a list of 5 movies with a small overview for each movie. Each movie is guaranteed to have you bawling your eyes out by the end. Although Adam Sandler is ridiculed for his atrocious movies in the present (We're looking at you Jack and Jill), in the past he had some fairly well received movies. One movie on this list included Click. Not many people thought they would cry when they saw an Adam Sandler movie but they could not have been more wrong. 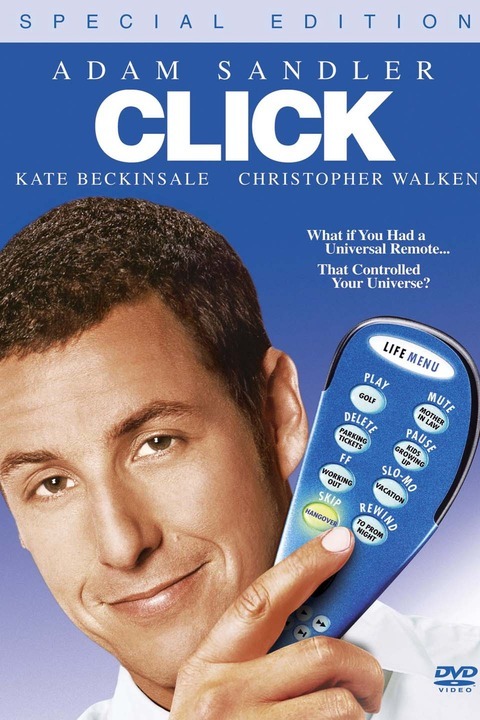 The premise of this movie revolves around a remote that Adam Sandlers character, Michael Newman, finds. He immediately realizes that the remote can fast forward, rewind, and even pause real life events. However, there is one huge drawback. This is some what of an exception as it is not a movie but it is definitely a must watch. 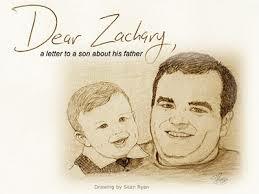 It is a documentary created after the death of Andrew Bagby. The documentary follows around Kurt Kuenne, Andrew Bagby's best friend, as he interviews close friends and family of Andrew. As the documentary unfolds there are many twists and turns that leave you speechless. This movie is as sad as it is rage inducing. This movie is for all the animal lovers out there. 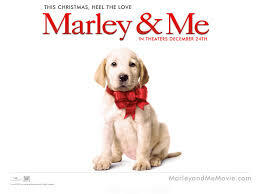 It chronicles the life of a lovable and adorable dog named Marley. There really is not much to say about this movie. One second you are laughing at the hilarious antics of Marley and the other second you are having your heart torn out. This movie is unique as it is not for North American audiences. In fact, it is made in Japan. 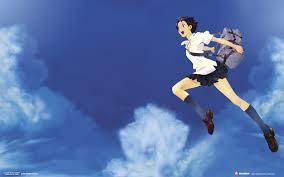 The girl who leapt through time begins as a girl finds a stone in one of her classes which gives her the ability to literally leap through time. 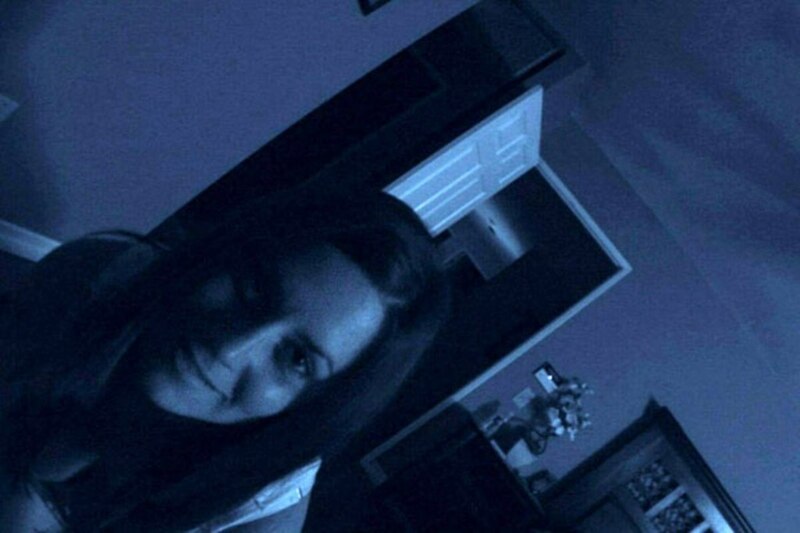 However, despite her best efforts, her time leaping causes just as many problems as she is trying to solve. 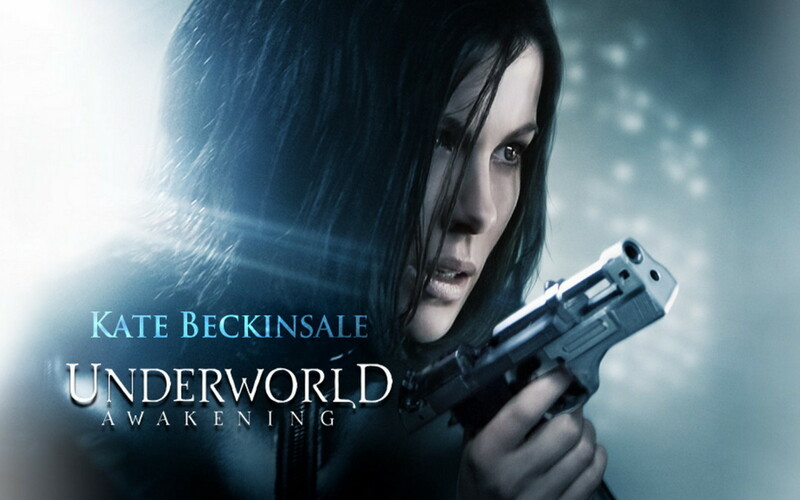 This movie features everything from romance, comedy and even a little bit of action. You can watch this movie in either a English subtitles or a full English dub. This movie is critically acclaimed and enjoyed by many. 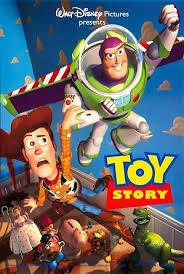 If you have not seen Toy Story you are doing yourself a great disservice. This recommendation involves all 3 movies. In the world of Toy Story, all toys have a mind of there own. The movies follow these toys as they go on adventures together and overcome obstacles. 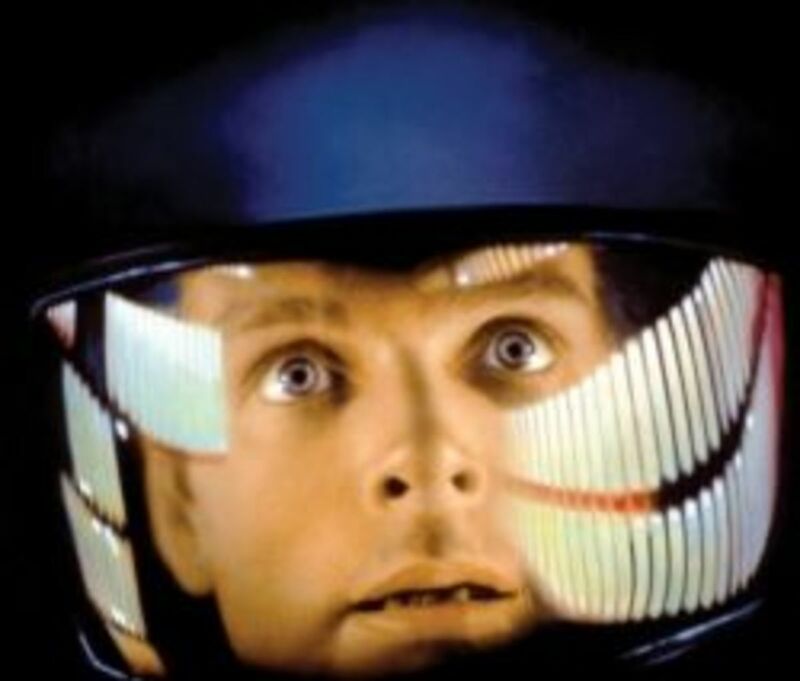 As you watch each movie you get more invested in the characters and begin liking them even more. Once the series finally ends its hard to have a dry eye.